A multicultural Island that has everything beaches, nature parks and beautiful weather. Panang is truly a magnificent place to visit. It has a tropical rainforest climate, which makes this place even more pleasant, sunny & warm. Only few other Malaysian Islands offer this luxury. 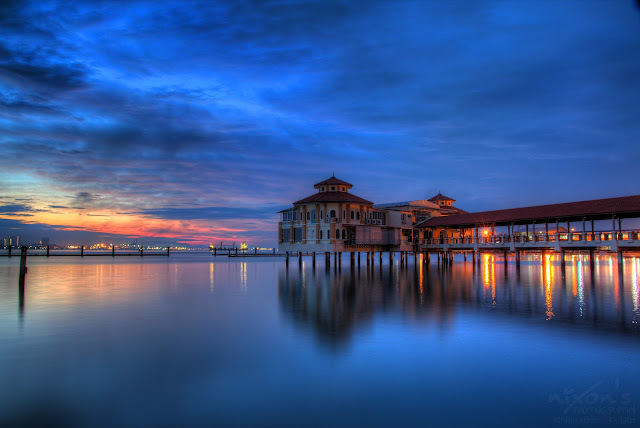 Located on the northwest coast by the straits of Mallaca, it is heavily urbanized and is economically one of the most developed islands in Malaysia. There are all sorts of attraction for everyone. Whether it be museums, Theaters, Water sports, Restaurants or Fun clubs, this place is always hustling and bustling. In addition, there are all sorts of festivals, Cultural events and family oriented carnivals. Tourists can enjoy live music in the night too. Other entertainments include exhibitions, traditional dances, puppetry &other great musical events. Tourists would be surprised to know that Penang is quite renowned for its vast variety of food and is also Malaysia’s Food capital. It has one of the best Street foods in Asia. Tourists can find Chinese, Malay, Thai, Indian mix of cuisines with their signature dishes and cooking styles. The seafood is also great. So get ready for a fine dining experience of a lifetime. Malaysia’s best shopping malls are here with all sorts of Merchandise including traditional bazaars. Tourists can find locally produced stuff, electronics, textile and other consumer products. The nightlife is quite enjoyable and fascinating, which makes this place the best destination in Malaysia. With white sand and blue water, Panang has the most famous beaches, which are at Batu, Teluk and Tanjung, which also has famed hotels, resorts and parks. One can easily say that this place is more of a little paradise and is one of the most beautiful and livable cities in Malaysia.